Aksys Games shared a new trailer for the horror visual novel Death Mark today. Watch the video below. 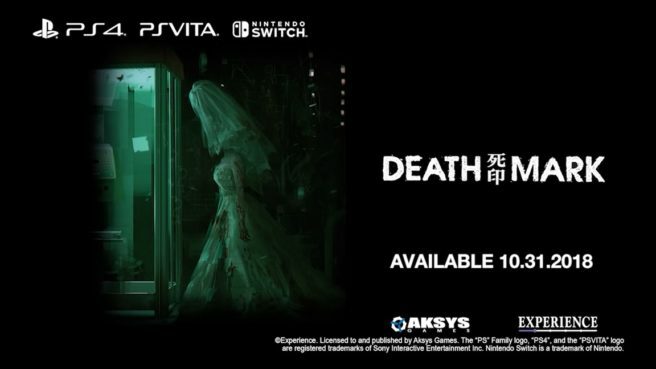 Death Mark will be out for Switch on October 31.